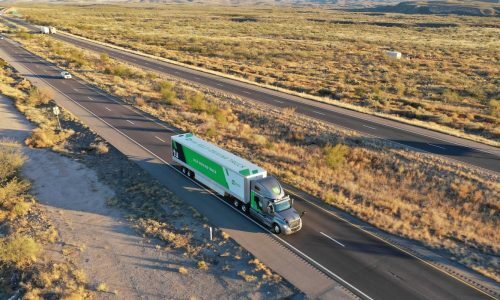 TuSimple is expanding the routes for its fleet of self driving trucks in an effort to quickly help the industry beat low margins and battle declining numbers of drivers. 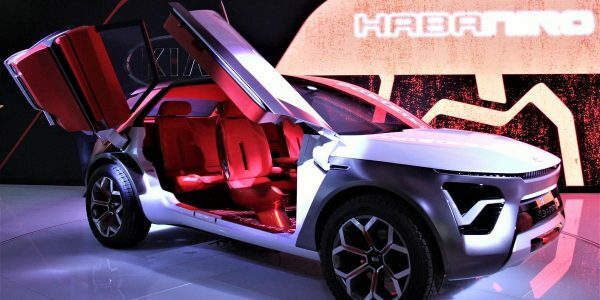 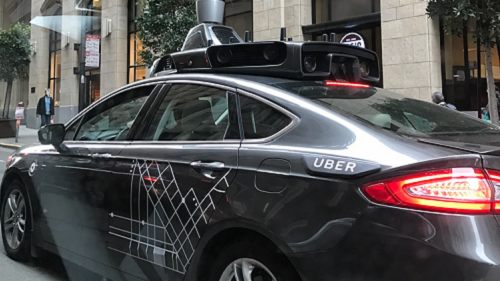 Over the last 12 months, numerous US states took steps to lure autonomous vehicle developers, hoping to emulate the success of leaders California and Arizona. 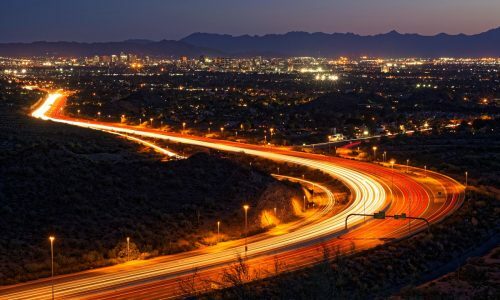 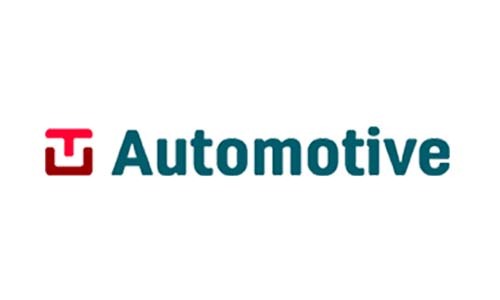 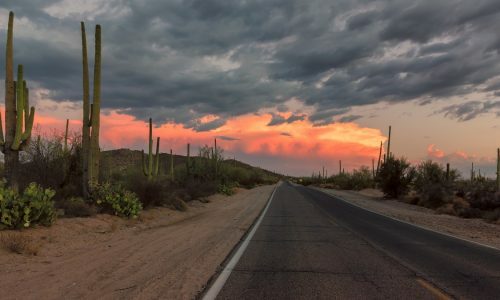 The partnership between Intel and Arizona is part of the state's big plan to remain at the forefront of autonomous vehicle development through testing and regulatory efforts. 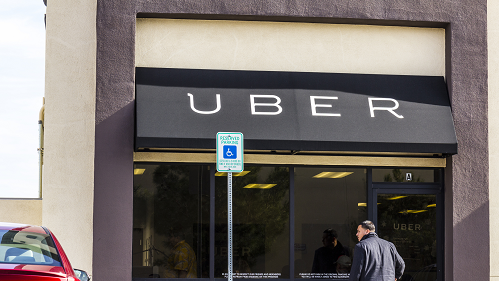 As Uber plans to restart its autonomous vehicle testing in Pittsburgh, the company is replacing some workers and addressing other safety concerns. 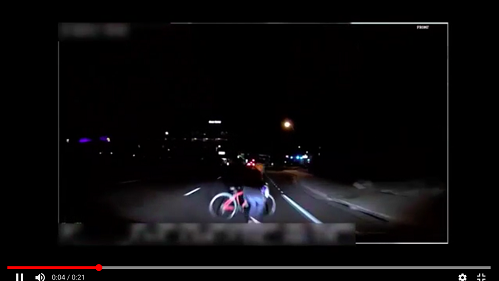 In a report, police investigators found that the backup driver in the Uber vehicle that fatally struck a pedestrian had been streaming a TV show before the accident. 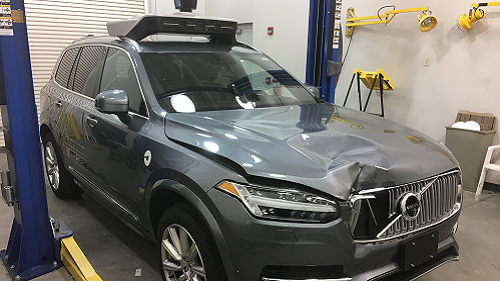 Last week's NTSB report on the fatal crash involving an Uber autonomous vehicle and a pedestrian is a windows into how politicians and the public are rethinking self-driving technology.